monitoring resources to address the adequacy of stream protections. decision timeline, and landowner advisory committee input. 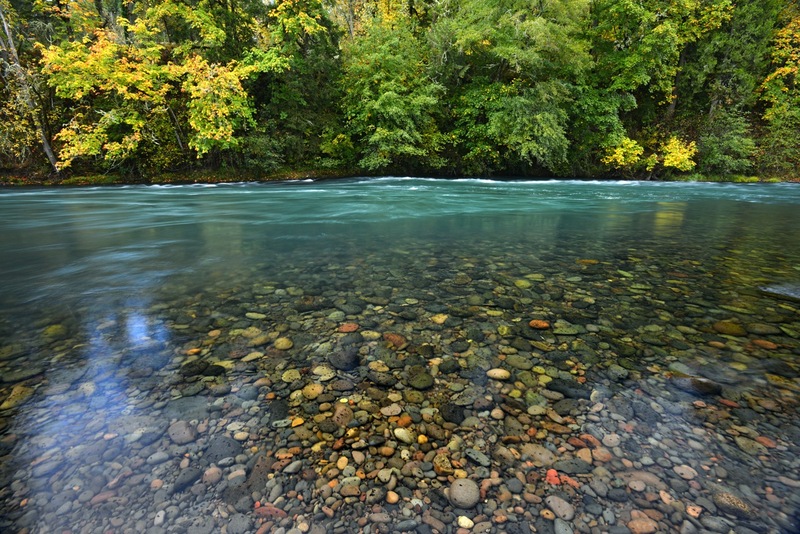 stream temperature that are relevant to Forest Practices Act objectives and Board duties. ambient standards and TMDL load allocations for nonpoint sources. temperatures as required by water quality standards in eastern Oregon and the Siskiyou. months for selecting questions for the monitoring unit to focus on. We will also make a couple of initial responses to the committees’ input. considered at length and integrates known effects on fish. relations specifically, they are the same. reflects the biophysical reality of the riparian forest situation in the interior west. 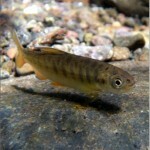 fish use streams differently than other fish use reaches. 1 The protection goal for water quality, per ORS 527.765 is to ensure through the described forest practices that, to the maximum extent practicable, non-­point source discharges of pollutants resulting from forest operations do not impair the achievement and maintenance of the water quality standards.